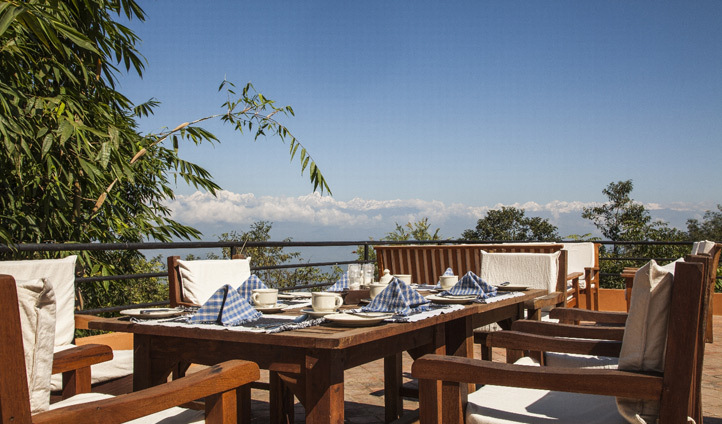 A peaceful haven, Dwarika’s Resort is located in the serene and beautiful hill of the Dhulikhel, a short drive from Kathmandu city. 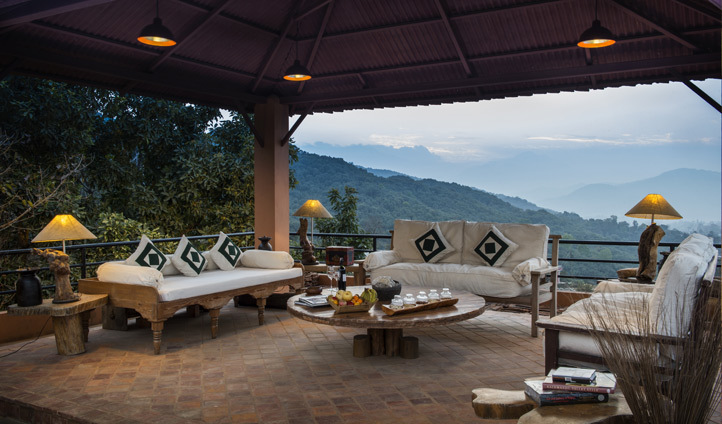 With only 40 rooms and suites the Dwarika’s Resort is set in astounding natural surroundings and is the perfect setting where you can reflect on this mountains and serenity. The forest that surrounds the resort is a natural sanctuary for a rich diversity of plants, including rhododendron, chrysanthemums and orchids, so you can look forward to relaxed walks around the gardens. We love the Pancha Kosha Himalayan Spa, an integral part of the resort, draws on Himalayan herbs and unique treatments to achieve complete relaxation and rejuvenation. The resort incorporates a number of ecologically responsible processes, including solar energy, grey water treatment, recycling of waste and organic agriculture.